I think they´re lovely all of them and that seems to be a book I would like to have in my library! Haha, I hope I can make one, aren't they gorgeous?? 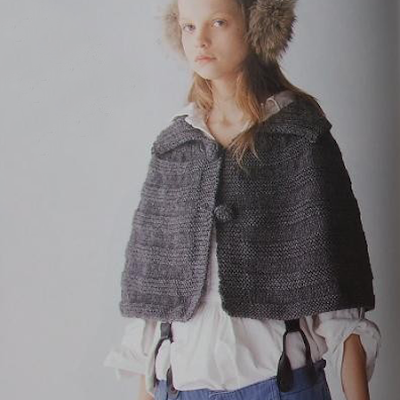 They are from 2 different japanese craft books, knitting and crochet. 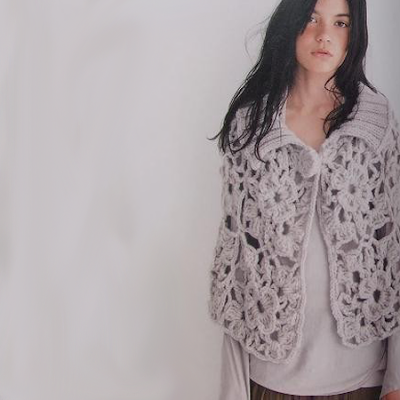 The pattern you like is from http://www.etsy.com/view_listing.php?listing_id=35315601, the crochet poncho I like is from http://www.etsy.com/view_listing.php?listing_id=38084865. I usually get my japanese books from Etsy. My book is being shipped as we speak, I will see how brave I am once I see the pattern, haha! Wat een superleuk blog! Wat inspirerend! Toen ik in je posts aan het lezen was, kwam ik foto"s van ons huis tegen (uit de Vtwonen), grappig! Ik heb een vraagje aan je, weet jij hoe ik aan die Japanse boeken kan komen, ik heb wel gegoogeld, maar kan ze niet vinden. (ook niet op etsy). Doe waarschijnlijk iets verkeerd. En zijn de aanwijzingen goed te begrijpen, ook al zijn ze in het Japans? Hi and thank you! Wow, it must be wonderful to have your home in VT Wonen!! Haha, and to then find it posted on a Canadian blog. That part must be strange. :) Is your home the house in Utrecht?? If so that is the most amazing and inspiring home. Absolutely gorgeous!! Ik bestel mijn boeken meestal op Etsy. Een winkel Pomadour http://www.etsy.com/shop/pomadour24 en een winkel Traplett http://www.etsy.com/shop/traplett. 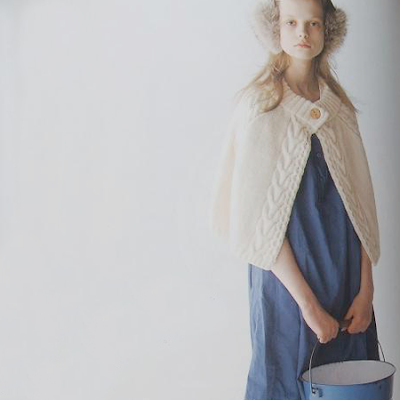 Je kan ook een search doen, type in "Japanese craft books" en select "all items". 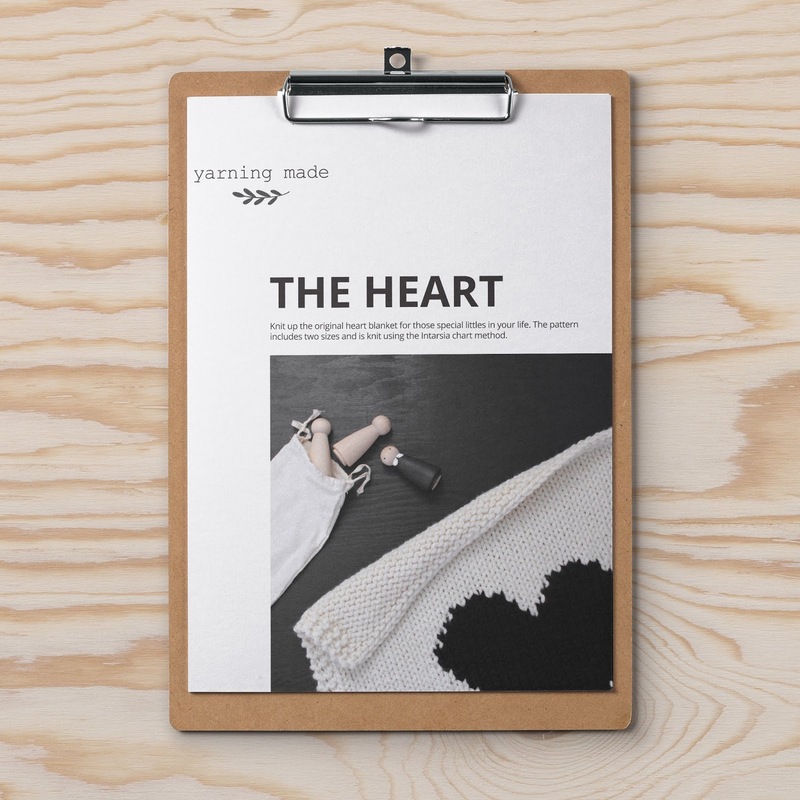 Another place to order is Select Yarn, http://www.selectyarn.com/web%20pages/knitting_books.html. Ik heb nog nooit een brei patroon gebruikt, ik ben daar een beetje bang van, haha. 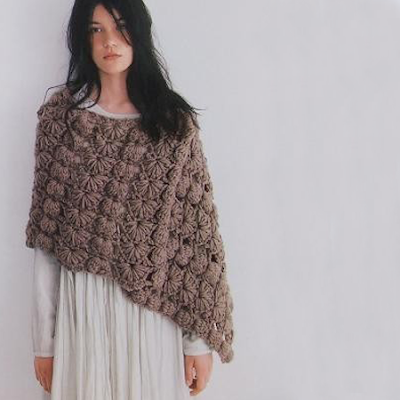 Maybe if it is an easy pattern like the capes above I might give it a try. The crochet patterns are pretty clear if you're okay reading the diagrams. Good luck and thanks for the comment!!!! I agree with you, those ponchos are gorgeous. They are so beautiful all of them but nr 3 and 4 are my favourites! I must have this book!! I like your blog a lot and I look forward to follow your projects! Thank you so much for the photos and links - please let us know how you find "reading" the japanese patterns! I love the third and fourth one. Went to the link you gave for #3 and it was a knitting book. Didnt see that cape. Can you suggest anywhere else to get these patterns? Probably over my head but would love to try. Did you ever make any of them? How did it go? The third one is gorgeous. Can't find a pattern for it anywhere though. Did you ever try making them? How did it go? 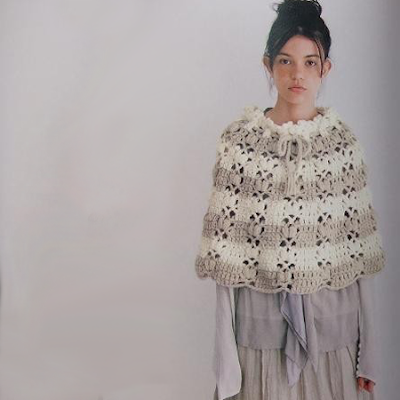 I too would love to know where to find the pattern for the third one, I love that shawl!